Al-Fithrah was registered on 3rd August 2006. The school has a Federal Certificate, but they need a State Certificate and to achieve that they will need to build a hall and 2 laboratories. The school has 70 students. The school is not in a good condition with all the classrooms leaking from the ceiling and showing severe dampness and mould. The class rooms need airing as well as a fresh coat of paint. 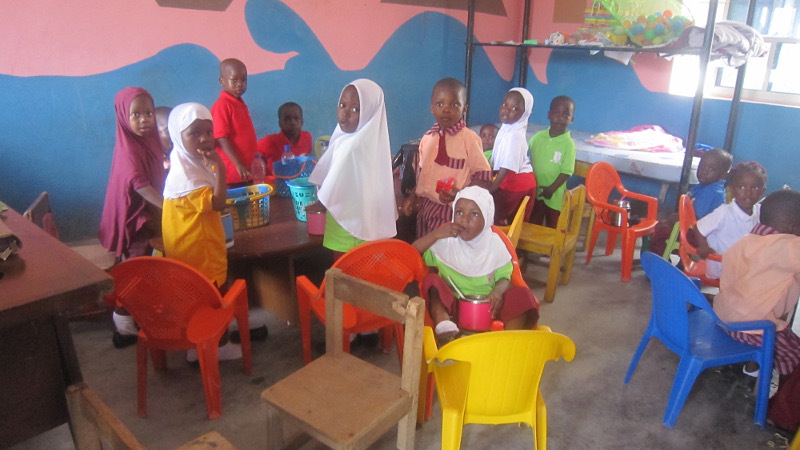 With last year's funds, the school built 5 classrooms and 1 examination hall. This year the Small World funds will go towards finishing the 1st floor with roofing, flooring, decking and plastering. The high school will be a boon for a lot of children in the area.